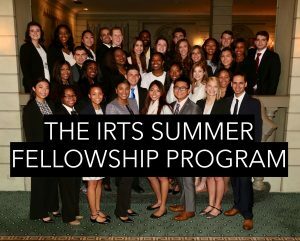 The Summer Fellowship Program, the most notable student out-reach effort of the IRTS Foundation, teaches up-and-coming communicators the realities of the business world through an expense-paid fellowship, which includes practical experience and career-planning advice. 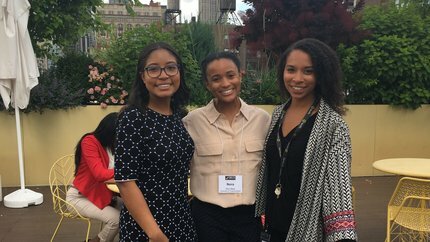 Each year college juniors, seniors and graduate students are selected nationwide to participate in the nine-week Summer Fellowship Program. The 2019 Summer Fellowship Program application has CLOSED. 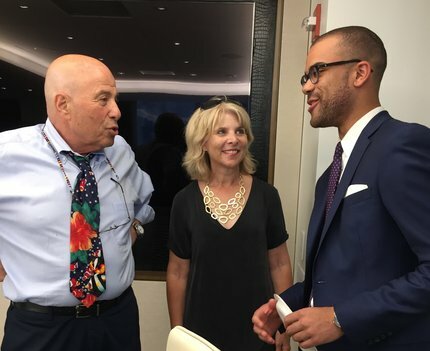 Annual Summer Fellowship salutes the legacy of Richard Leibner and Carole Cooper to journalists. Click here to learn more and meet our inaugural Leibner-Cooper Fellow, Jackson Kurtz! 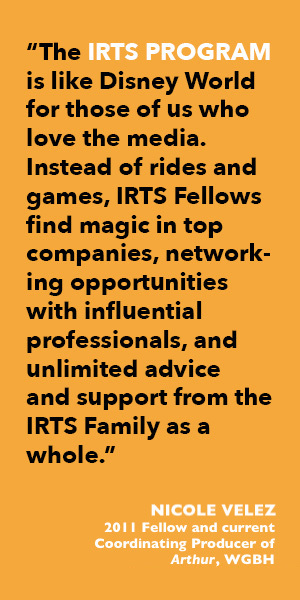 IRTS is very honored to name this Fellowship in memory of Helen Karas, who embraced our mission of building future leaders through mentorship and community for the entirety of her career. 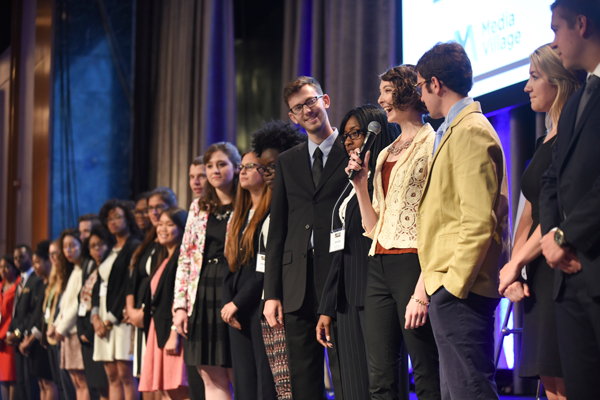 We invite you to help us carry on Helen’s legacy of making future dreams come true by supporting IRTS Summer Fellowships for students from across the nation with an interest in learning more about the media industry. 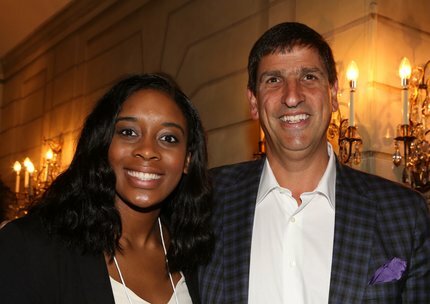 IRTS is thrilled to announce Bruce Lefkowitz will be sponsoring an IRTS Summer Fellow in honor of mentors. To date, Bruce has named his sponsored Fellowship in honor Michael Brochstein, Joe Cohen, and Lou LaTorre, all of whom have been mentors to Bruce throughout his career. 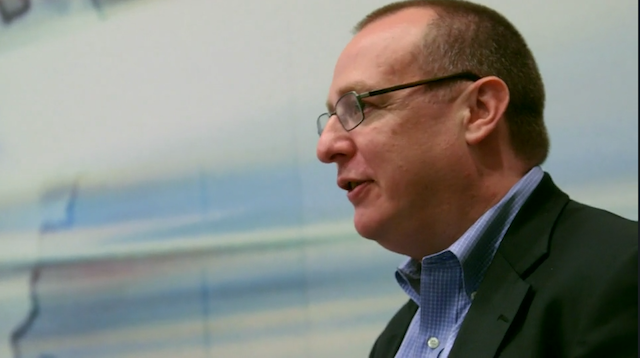 Bruce is the current EVP of Ad Sales at Fox Networks Group. IRTS is very honored to name this Fellowship in memory of Mark Mackenzie, who embraced our mission of building future leaders throughout his career. 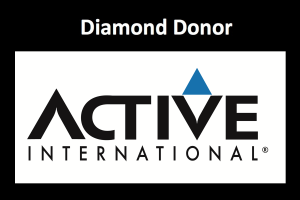 We invite you to help us carry on his legacy of making future dreams come true by supporting IRTS Summer Fellowships for students from his beloved alma mater–University of Texas. 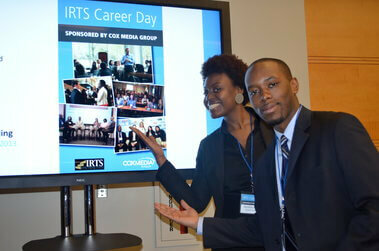 In an effort to bridge the gap that can sometimes exist between classroom and industry, IRTS provides an annual opportunity for university educators to meet with senior media and entertainment executives. Thanks to our partnership with the Consumer Technology Association™ (CTA), attendees have the added advantage of attending CES® 2019; the largest and most influential technology event on the planet, where industry leaders and rising stars come together. 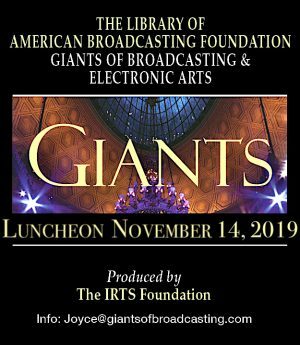 An annual celebration of THE LIBRARY OF AMERICAN BROADCASTING FOUNDATION produced by THE IRTS FOUNDATION. Join us in celebrating the distinguished individuals who have for the past century been the creators, innovators, journalists, leaders, performers, and producers who have set the stage for the future of media. 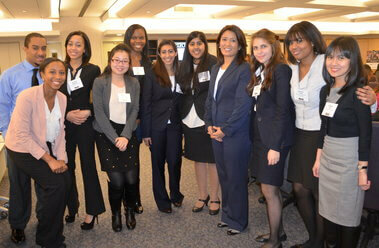 Contact JOYCE TUDRYN at 212-867-6650, option 2, ext. 11 for tickets and inquiries into this year’s event.